Few great dividend-paying stocks look more attractive than appliance titan Whirlpool (NYSE: WHR). The company is going through some tough times at the moment. In particular, the trade war building between the United States and other markets, such as China, has pushed up the company’s steel and aluminum costs, which in turn have caused it to raise its prices in the United States. 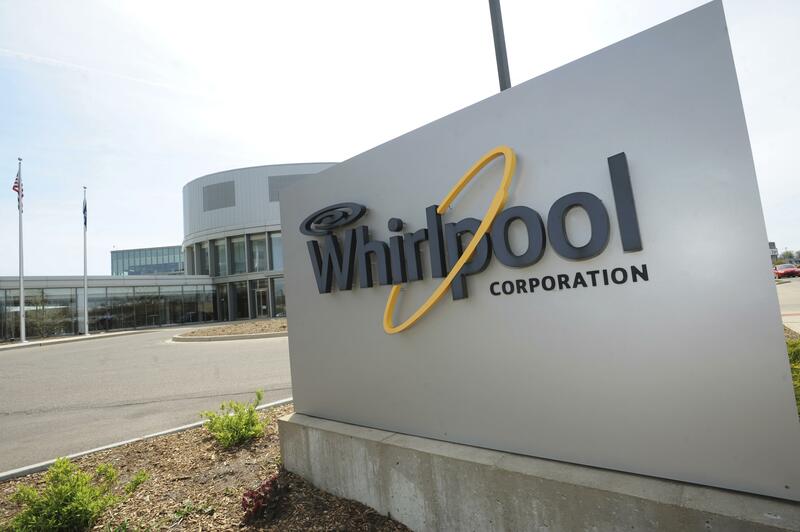 This is Whirlpool’s most lucrative market, and higher costs and weaker sales from consumer sticker shock have hurt its sales and profitability. But Whirlpool has been down this road many times before. After all, it is a cyclical company. Its management understands how to keep costs in check and shift its focus to higher-growth regions. In recent years, the company has been buying its way into Asia, which offers a double-digit annual growth opportunity. While sticker shock in the U.S. is a genuine concern, it tends to last for only a few quarters. Historically, the U.S. economy has expanded in 86 percent of the months since the end of World War II, and that bodes well for a brand-name appliance maker. Fundamentally, dipping your toes in the water appears to make a lot of sense. With a forward-looking price-to-earnings (P/E) ratio recently of just 7.6, Whirlpool is as cheap as it’s been in a decade. It also offers a dividend recently yielding 3.7 percent. A: They do. For starters, some can exclude combat pay and other allowances and payments from taxable income, while combat pay can count as earned income for the Earned Income Tax Credit. Some reservists’ travel expenses are deductible, as are some moving expenses for active-duty personnel moving to a new permanent station. Families of fallen soldiers can take advantage of tax-favored accounts, and there is tax forgiveness for those who die in action, while in active service in a combat zone or from an injury received in a combat zone. Those serving in a combat zone and certain others also can have their tax deadlines automatically extended by 180 days. IRS Publication 3, “Armed Forces’ Tax Guide,” will tell you much more. The Soldiers’ and Sailors’ Civil Relief Act offers some protections against eviction, the delay of civil court actions, a cap on mortgage rates and reduced interest rates on credit card debt. Learn more at defense.gov, irs.gov, and Fool.com/taxes. A: They can be, but it’s generally best to steer clear of newly minted shares of stock until they’ve had a chance to settle down. IPOs can be volatile and frequently don’t fare too well in their first year. And it’s mainly well-connected investors who get shares at their low initial prices; the rest of us end up buying later, often after prices have risen considerably. The dumbest investment that I’ve been avoiding has been investing on margin. That’s because I’ve learned lessons about it from other people’s experiences. For example, buying stocks on margin (that is, with money borrowed from a brokerage) leverages both your gains and losses. Also, you don’t necessarily get to choose the bail-out point on a margin investment. If the stock falls and your equity drops below the minimum allowed percentage, a “margin call” will be triggered and your broker may sell some or all of your shares to bring you back to an allowed degree of leverage. So even if the stock bounces back, it may bounce back without you because of that margin call. The Fool responds: You’re smart to steer clear of using margin. As you noted, borrowing money with which to buy more stock can amplify your gains, but it will also amplify any losses – while you pay interest charges. You don’t need to use margin to make good money in stock investing.